Why are there never enough phone or data points in the workplace? It all comes down to careful planning and thinking ahead when designing your office. 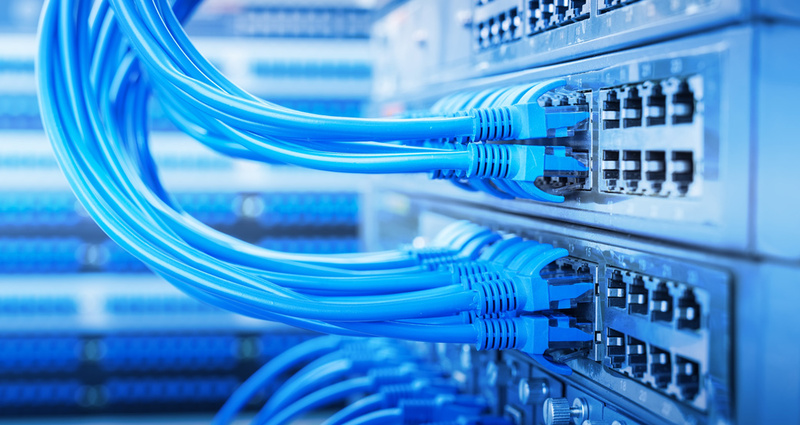 We can help you work out exactly what you need now, and install an efficient cabling infrastructure that allows for growth and changing needs as time goes on. With the ever growing smart home industry mainly using network-based devices, the needs for installing home networks is increasing. We can help you link your router to your office, bedrooms, gaming consoles, printers with cables that can support speeds from 1 Gigabit per second up to 10 Gigabits per second. Properly installed cabling is much faster, reliable and secure than wireless. We offer solutions from just a few cables to complete houses where required and provide design advice. This can be part of a refurbishment project or to add connectivity to any part of your home.